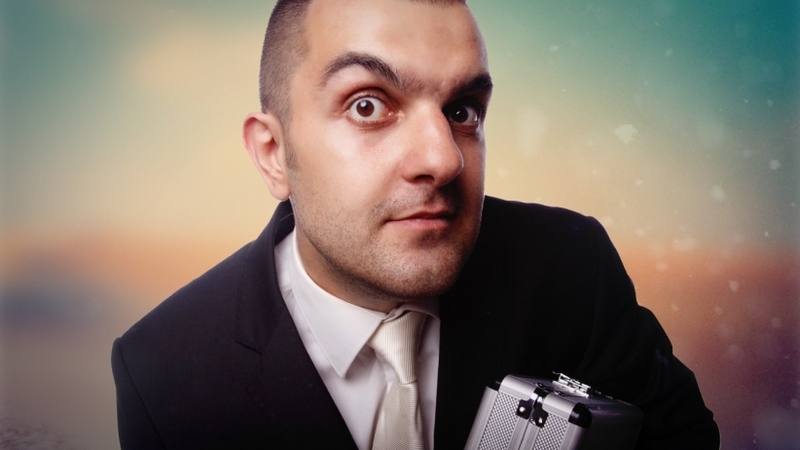 When Clients Ask for Discounts, Ask Them … Why? As a professional public speaker, I have fees, as well, which are listed publicly on my website. I am not cheap, but I’m also not unreasonably expensive. And I always try to be transparent in my pricing. That means that I prefer not to waste my time on price negotiations. My usual reply also includes something alone the lines of, “Is there a specific reason you believe you are entitled to a discount?” Without my directly saying yes or no, I’ve thus bounced the question back to the customer(s), forcing them to consider what they’re asking and to give them a chance to point out something that could be of value to me. If I found such vendors too expensive, I wouldn’t have shopped with them at all. Instead, I would have checked out H&M or Zara. So, faced with the discount question, my next move is to tell such clients that I will happily refer them to other speakers. And, last but not least, after I ask them, “Why?”, the clients sometimes tell me, “Oh, never mind. We were just wondering.” Then they proceed to pay my regular fee. I have no objections to that at all. Notice that I don’t say “no” to people who ask me for a discount. I merely ask them “Why?” because it’s quite possible that they have a very good reason! It all comes down to customizing the value exchange. And then there is my much-beloved discount to discourage bureaucracy, which reduces my fee when clients don’t ask me for contracts, tax records, travel receipts, bank statements, procurement forms, visa forms, birth certificates, etc. This #NoBureaucracy discount is basically a reward for good behavior. When I introduce a new discount rule (sometimes because a client inspired me with a new good reason), I also decide on the start date of the new rule, as if I’ve just passed a new law. All customers invoiced on or after that date will be entitled to the same discount. They don’t even have to remind me. Today, I sent one of my clients an invoice with a #NoTravel discount. The client didn’t ask for it. He didn’t even know about it. But he earned it because he committed to adapt his own schedule to an existing conference I was attending so that I didn’t have to make an extra trip. It makes me feel good to offer a surprise discount to those who don’t request one for no good reason. To make myself feel even better, I plan to be wearing one of my lovely new not-too-expensive vests.